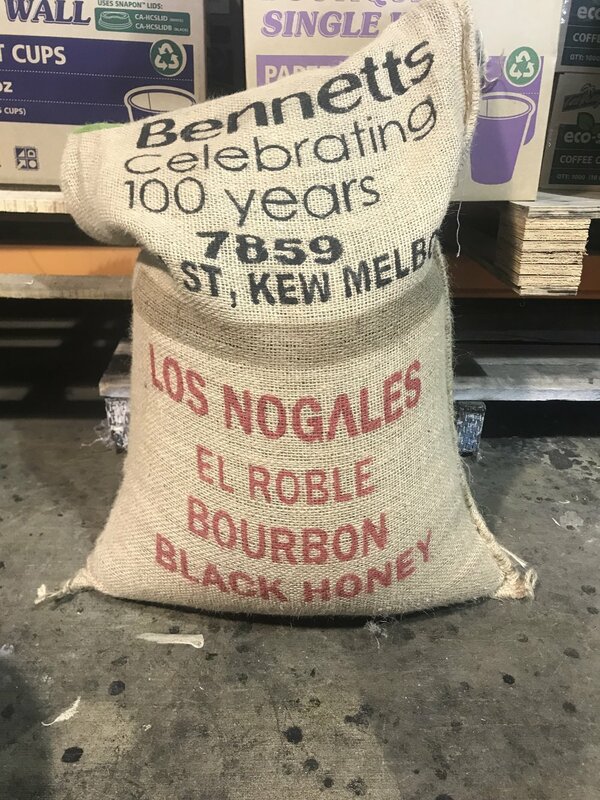 We're still loving the current offerings, particularly the Costa Rican, it's still bursting with flavour and lots of fun in the mouth, and the Honduran is so well-structured and all-around juicy - you can't go wrong with it. 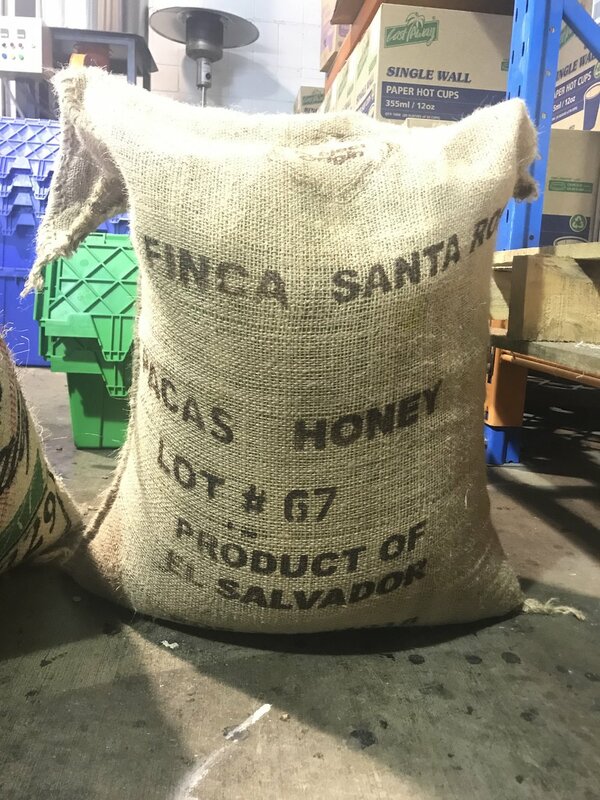 The upcoming Colombian is going to be a good all-rounder, and the El Salvador Santa Rosa has the potential to blow your brains. Get in touch for some cheeky samples of the below coffees and we'll get them out to you ASAP. Either respond to this email or text/call Adam on 0424 250 185. * It's worth noting that we separately roast for Filter and Espresso – no omni up in here. ** No minimum order, we roast singles on Mondays and deliver on Wednesdays. Tasting Notes: Peach, floral, lemon. Sweet, rich, peach fruit throughout - like a crisp, peach iced tea. Hints of earl grey as it cools and a mild lemon-lime acidity. Tasting Notes: Toffee, macadamia, plum. Sticky toffee cup with purple grape acidity and fruit notes. Creamy rich finish with macadamia and plum notes. Tasting Notes: Dark chocolate, mandarine, melon candy. Complex cup with winey tropical fruits and floral rosehip up front. Boozy orange wine acidity. Tasting Notes: Blueberry, grape, mango.. Pink flower aromatics, flavours of rose water, candy, bubblegum, strawberry and pineapple. Silky mouthfeel and long, sweet aftertaste. Tasting Notes: Blackcurrant, blood orange, plum. Dark, clean and well-structured--this coffee has flavours of blackcurrant, blood orange, plum, rose and red apple with bergamot notes. Its mouthfeel is juicy and thick with a long vibrant aftertaste. Tasting Notes: Juicy citrus, lime and caramel. Aromatics of sweet fruit, particularly citrus with a juicy mouthfeel. Very clean with flavours of orange, lime, sweet caramel and stone fruit with a fresh grapefruit-like finish. Tasting Notes: Chocolate, raisin and plum. Chocolate and plum aromatic notes, with nectarine, raisin and plum flavours. A hint of caramel completes the profile.